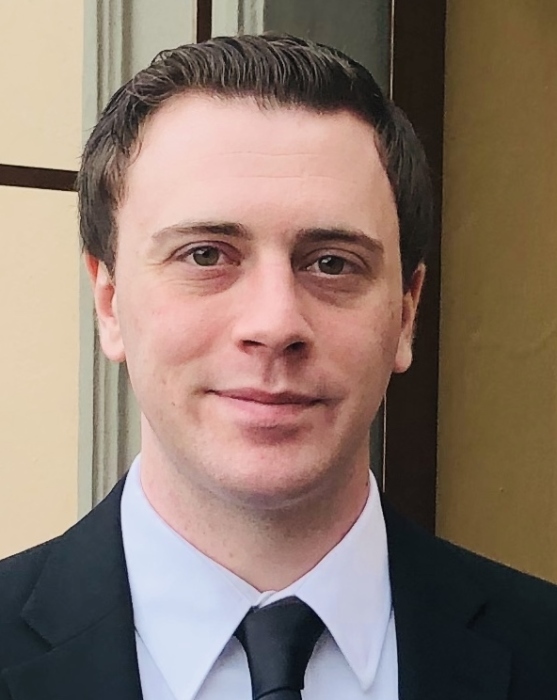 Obituary for Trevor Lawrence Armstrong | Doherty Funeral Homes, Inc.
Trevor Lawrence Armstrong, age 26, of Newark, DE, passed away unexpectedly at home on Saturday, March 30, 2019. He was a graduate of Newark High School, and had attended classes at Delaware Technical Community College. 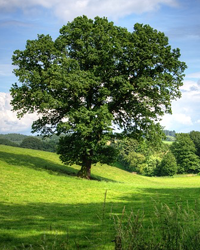 Trevor loved the outdoors as a child and into his early adulthood. He spent hours with his friends at the firepit and pond. He had a unique sense of humor; and was a very good listener and introspective thinker – he always wanted to better understand people so he could in turn help them in some way. He will be remembered as a kind and caring son, brother, grandson, nephew, cousin and friend. Trevor will be deeply missed. Left to cherish his memory are his parents, Kathy and Jeff Armstrong; his brother, Evan; his grandmothers, Dolores Fallon and Lucille Armstrong; his aunts and uncles, Linda Veldman (Hank), Mark Armstrong (Kim), Larry Fallon, and Mike Fallon (Shirley); his cousins, Justin, Jamie (David), Cameron (Jasmin), Katharine (Cole), Ian, Elias (Michele) and Meadow (Andrew); and several members of his greater extended family and close friends. Trevor was preceded in death by his grandfathers, Homer Armstrong and Lawrence Fallon; and his uncle, Gary Armstrong. Family and friends are invited to visit at the Doherty Funeral Home, 3200 Limestone Road, Wilmington, DE 19808 from 5:00 – 8:00pm on Thursday, April 4th. A Mass of Christian Burial will be celebrated at 11:00am on Friday, April 5th at Holy Family Church, 15 Gender Road, Newark, DE 19713. Interment will be private. There are two causes near and dear to Trevor’s family. In lieu of flowers, please consider contributions in Trevor’s memory to March of Dimes (www.marchforbabies.org/team/armstrongarmy) or to Holy Family Church at the address listed above, for the benefit of the Youth Ministry.